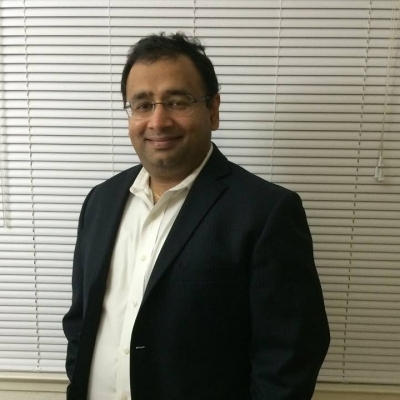 Tushar Kant has more than 20 years Industry Experience across Silicon Valley & Wall Street at Amazon Web Services, VMware, Facebook, Intel Corp., Sun Microsystems / Oracle Corp., Bank of America Securities and GE Capital. He has worked in diverse fields spanning across Product Management (Artificial Intelligence & Machine Learning, Cloud Computing, Virtualization, Security, Database and Analytics), Business Development, Mergers & Acquisitions, Software Development, Investment Banking, Private Equity and Venture Capital. Tushar has BS in Electrial Engineering (IIT-India), MS in Computer Science (USA) and MBA (NYU Stern School of Business) where he was designated Stern Scholar and was Member of Beta Gamma Sigma. He has publications in Artificial Intelligence, High-Performance Algorithms and Bankruptcy & Reorganization. He has been a National Level Debater in Macro-Economics, organized concerts of International Artists and is an active member of various IIT Alumni organizations, including being co-founder of worldwide IIT Artificial Intelligence & Machine Learning Forum. He has spoken as guest speaker and in competitive events at MIT (USA), IIT Delhi and IIT Kanpur.